March 26: Actor Alan Arkin is 85. Actor James Caan is 79. Singer Diana Ross is 75. Actor Johnny Crawford (“The Rifleman”) is 73. 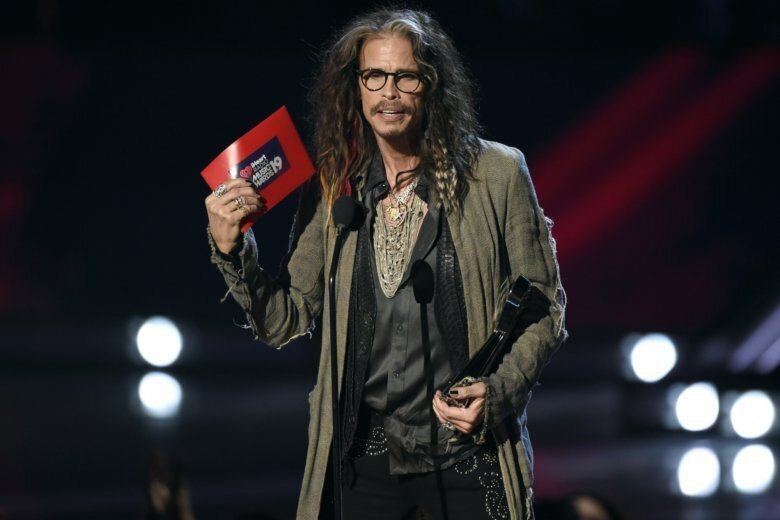 Singer Steven Tyler of Aerosmith is 71. Singer-actress Vicki Lawrence is 70. Actor Ernest Thomas (“Everybody Hates Chris,” ”What’s Happening”) is 70. Actor Martin Short is 69. Country singer Ronnie McDowell is 69. Drummer Monte Yoho of The Outlaws is 67. Country singer Dean Dillon is 64. Country singer Charly McClain is 63. Talk show host Leeza Gibbons is 62. Actress Ellia English (“The Jamie Foxx Show,” ”Curb Your Enthusiasm”) is 60. Actress Jennifer Grey is 59. Actor Eric Allan Kramer (“The Hughleys”) is 57. Actor Michael Imperioli (“Life on Mars,” ”The Sopranos”) is 53. Guitarist James Iha of Smashing Pumpkins is 51. Country singer Kenny Chesney is 51. Actress Leslie Mann (“Knocked Up,” ”This Is 40″) is 47. Actor T.R. Knight (“Grey’s Anatomy”) is 46. Rapper Juvenile is 44. Actress Amy Smart (“Road Trip,” ”Felicity”) is 43. Actress Bianca Kajlich (“Rules of Engagement,” ”Boston Public”) is 42. Actress Keira Knightley is 34. Rapper J-Kwon is 33.